Sprint spikes feature American flag-inspired design and custom embroidery. 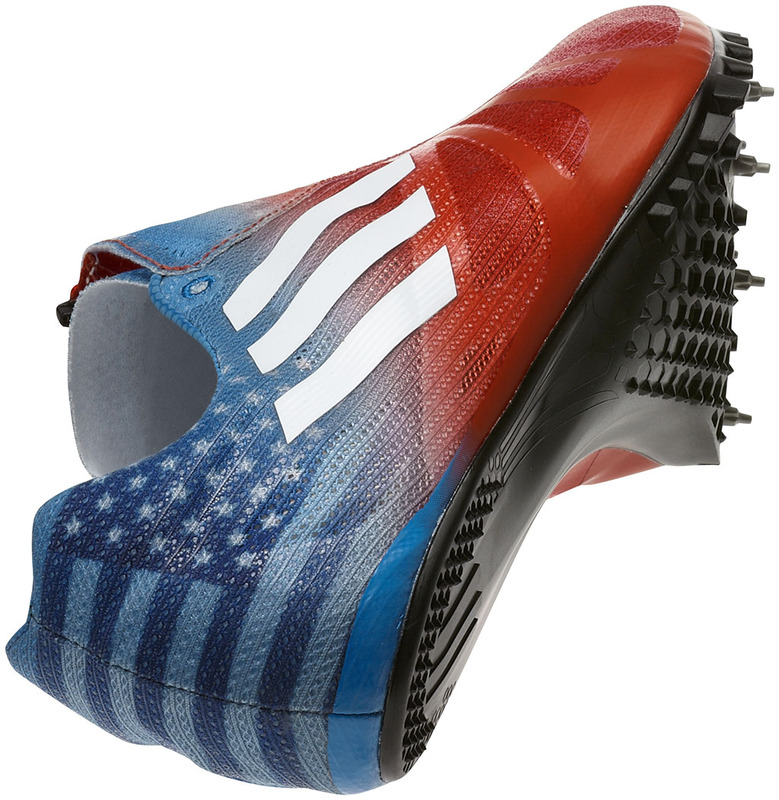 When American sprinter Tyson Gay takes the Olympic Stadium track for the highly anticipated 100m event later this week, he'll be wearing a pair of patriotic adidas adiZero Prime SP spikes, personalized with an American flag-inspired design and his daughter's name, Trinity, embroidered on the tongue. 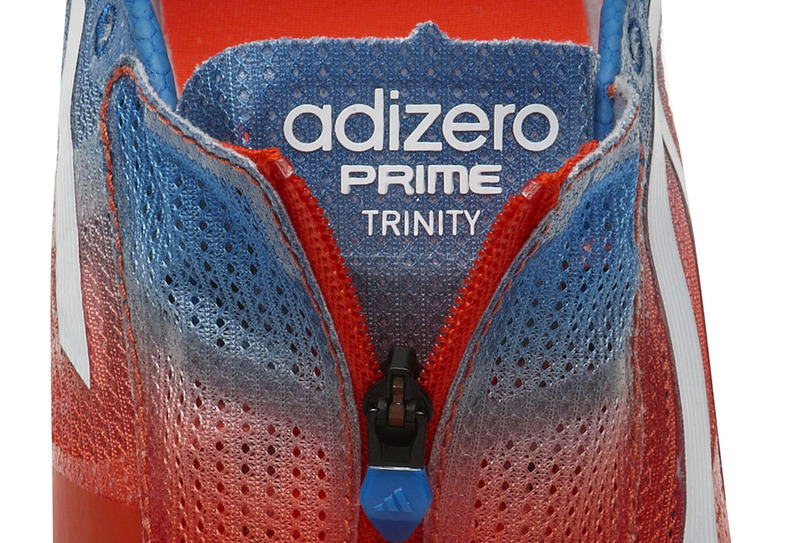 At just 3.5 ounces, the adiZero Prime SP is the lightest sprint spike ever made and 62% lighter than the adiZero Demolisher worn at the Beijing Games in 2008. The adiZero Prime SP will be available at Eastbay for $212 this month.